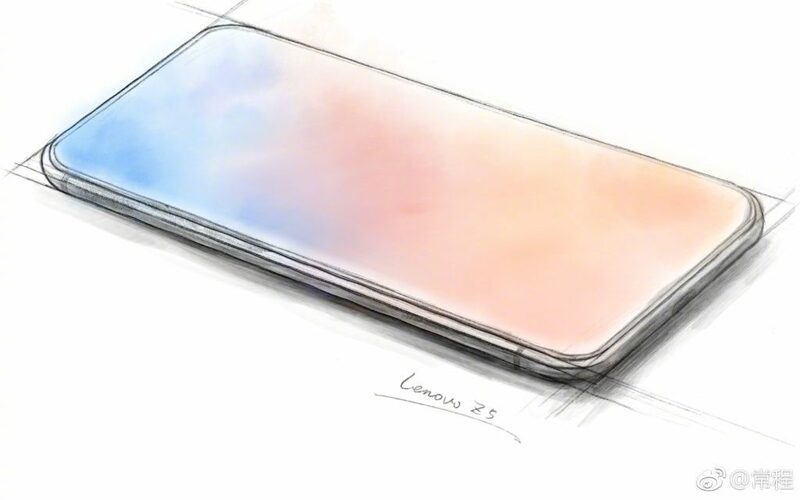 After several teasers Lenovo has confirmed that it will introduce its flagship Z5 smartphone with bezel-less display at an event in Beijing on June 5th. The company’s CEO already confirmed that the phone has 18 patented technologies implemented, and the phone will have AI-powered dual rear cameras, however he busted the rumors that said that it will have an in-display fingerprint scanner. 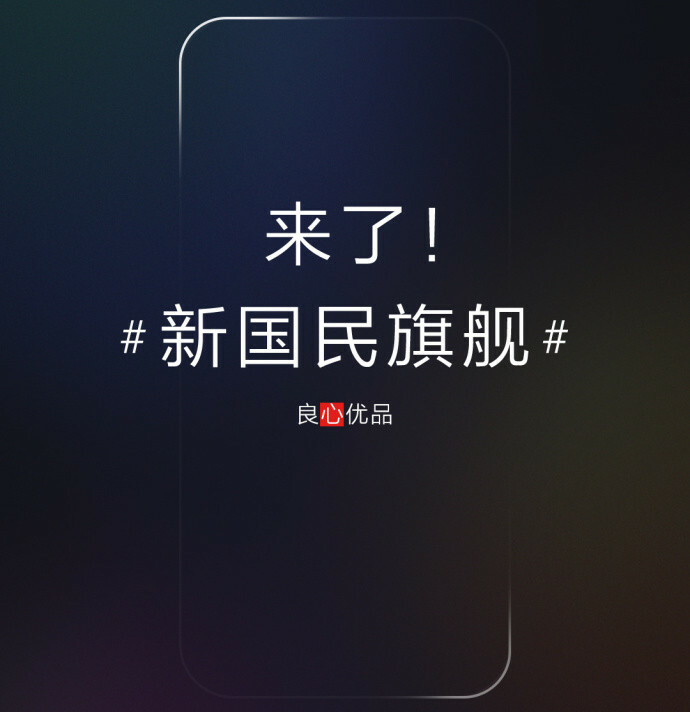 According to earlier rumors, the phone will have over 95% screen-to-body ratio, powered by Snapdragon 845 SoC, and a large battery with support for fast charging, up to 45 days standby time and allow the user to talk for half an hour even with 0% battery. It is also expected to come with 4TB of cloud storage, as hinted by the CEO. The design hints at a metal frame, but it is not clear if it will have a unibody metal design or a glass back. 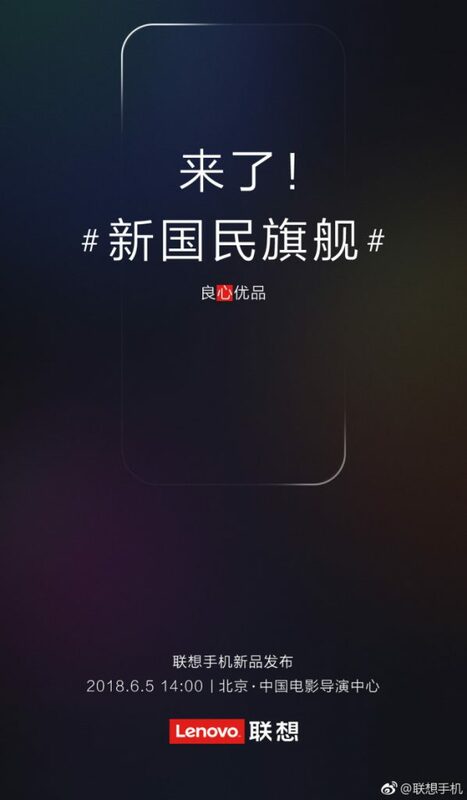 We should know all the details when the phone goes official next Tuesday.